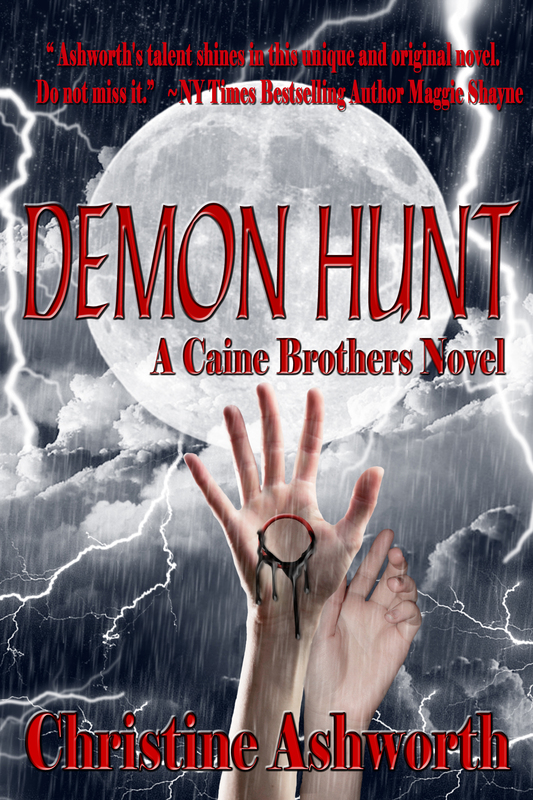 Demon Hunt Cover Reveal – Book 2! Tribred Gregor Caine decided long ago to deny his blood legacy. So he isn’t happy when paired with a full-blooded Fae to hunt the demons that overrun Los Angeles. As they fight side by side, he finds she calls to both his Fae and his demon blood; a call he can’t resist. Warrior Fae Serra Willows crossed into the Human Plane to help destroy the demons released from the Chaos Plane. Finding and shutting down the portal between worlds is more challenging than she expected…and Gregor and his world more seductive than she had ever imagined. As the killings escalate, Gregor and Serra realize one of the most deadly demons from the Chaos Plane has marked Serra as his own. To save her, Gregor has to face his greatest fear—losing his humanity to the darkness in his blood. But in a race against time, that darkness could become his greatest strength. And he will kill to claim Serra’s love. 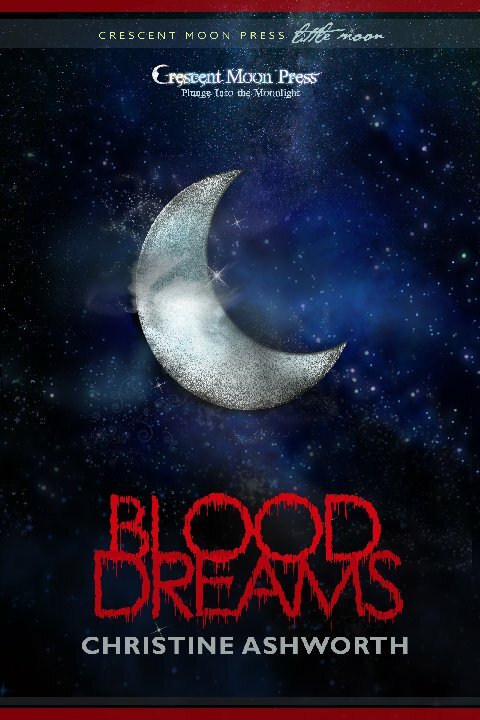 PLUS – TODAY is the Release Day for BLOOD DREAMS – A Caine Brother’s Short Story! You definitely want to read Blood Dreams before you pick up Demon Hunt – it’s the missing link, so to speak. Here’s the cover! It’s December, and Los Angeles is in the grip of a serial killer – or so Gregor Caine would like to believe. But the moon grows fat as it builds toward the Winter Solstice and an eclipse. An old woman searching for a friend gone missing believes danger is coming, and the Blood Dreams that keep interrupting Gregor’s sleep portend a swarm of demonic activity. Thanks for sharing my excitement! This entry was posted in Publishing, Writing and tagged Blood Dreams, Christine Ashworth, Crescent Moon Press, Demon Hunt, Paranormal Romance, Taria A. Reed. Bookmark the permalink. 17 Responses to Demon Hunt Cover Reveal – Book 2! Love it! Can’t wait to read Demon Hunt and I’m picking up Blood Dreams oh…now! Vacation reading. Of course, we could all pound on Amazon’s windows and demand it be released! Just a thought…lol! Wow, the artwork is stunning. Good luck with these Christine. Thanks, Emma! Didn’t Taria A. Reed do an amazing job? I’m so lucky! Woo hoo! So exciting! The cover looks great! Yay! Thanks! As soon as the short story is available, I’ll add the link. Sorry! Woo-hoo! Cannot wait. Plus I get the little tease right now. YIPPEE! And now it’s really live! LOL Kat – yes, yes I have. It’s been too long, woman! Let’s get together soon! I am SO excited. Let us know when the short comes out. But what about all the other Caines? Or is it Gregor that you’re interested in now?